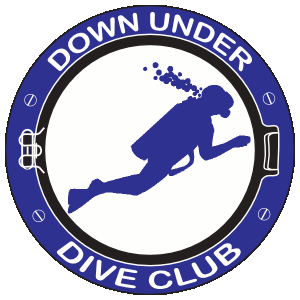 The Down Under Dive Club (DUDC) organizes trips and outings for members. Most of these trips are specifically aimed at providing a group scuba diving activity, though other trips are sometimes organized that do not involve scuba diving. Information provided here relates to planning and preparation for dive trips. The most recent trip information will be at the top. Unless stated otherwise, payments must be received prior to the club event. Payments and deposits will be refunded with 2 weeks notice of the scheduled event or with a paid replacement. Refunds of money paid after the 2 week cancellation period is subject to board approval. All requests for refunds after this period must be made in writing. Payments and deposits are refunded when dives are canceled by the charter or DUDC. Non-members add $5. This club particularly enjoys dives at the Blue Heron Bridge. Not all such dives are officially arranged. To aid local divers in planning such a trip we provide a spreadsheet. This helps with determining the right time to leave and expected return time.